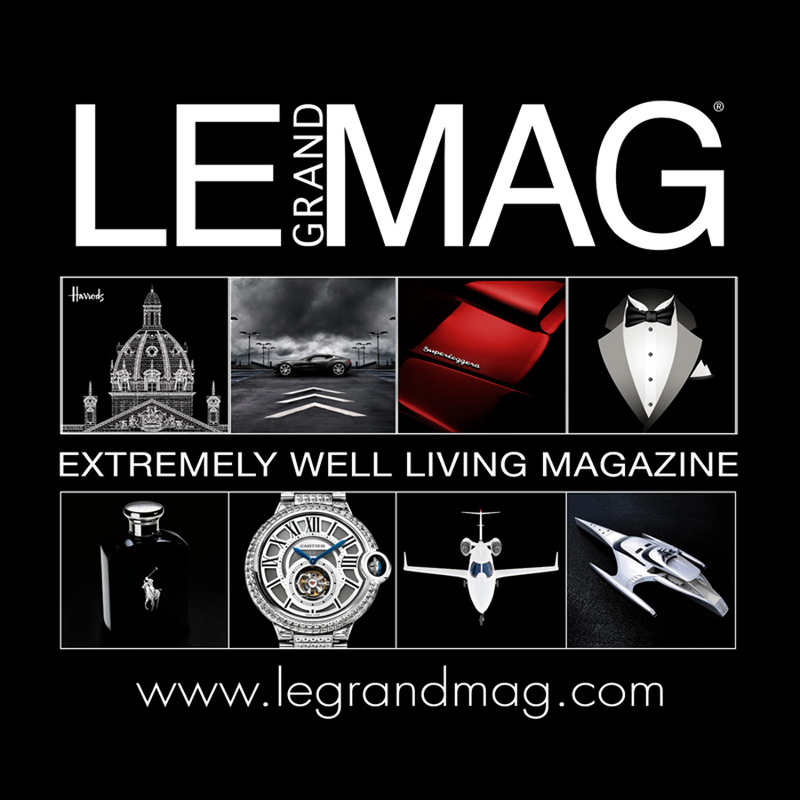 This month we are very honoured to announce a feature that will appear in 'Le Grand' a Worldwide magazine that has its roots based in high end luxury living and life style. 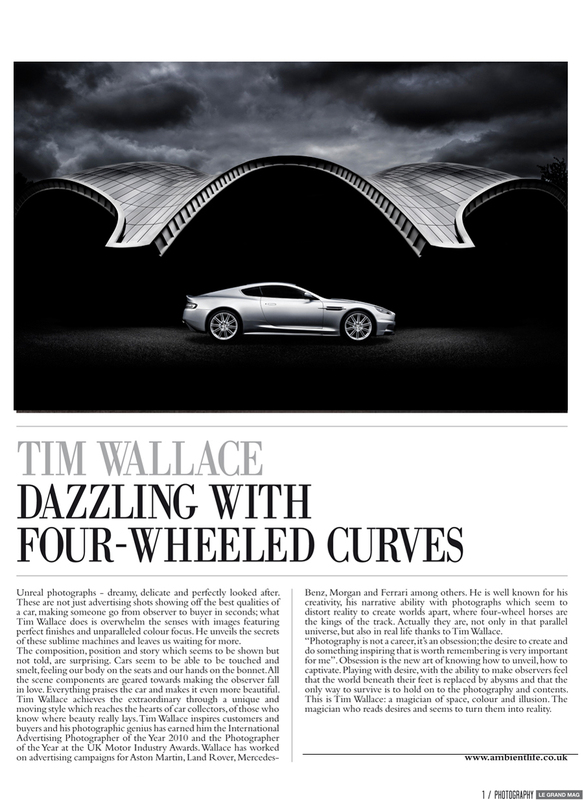 The magazine interviewed AmbientLife photographer Tim Wallace earlier this year to talk to him about his work with some the Worlds finest prestige car manufacturers such as Aston Martin and Bentley as well as take a look at how his work has impacted on this market Worldwide to create a desire that drives and influences his clients customers. 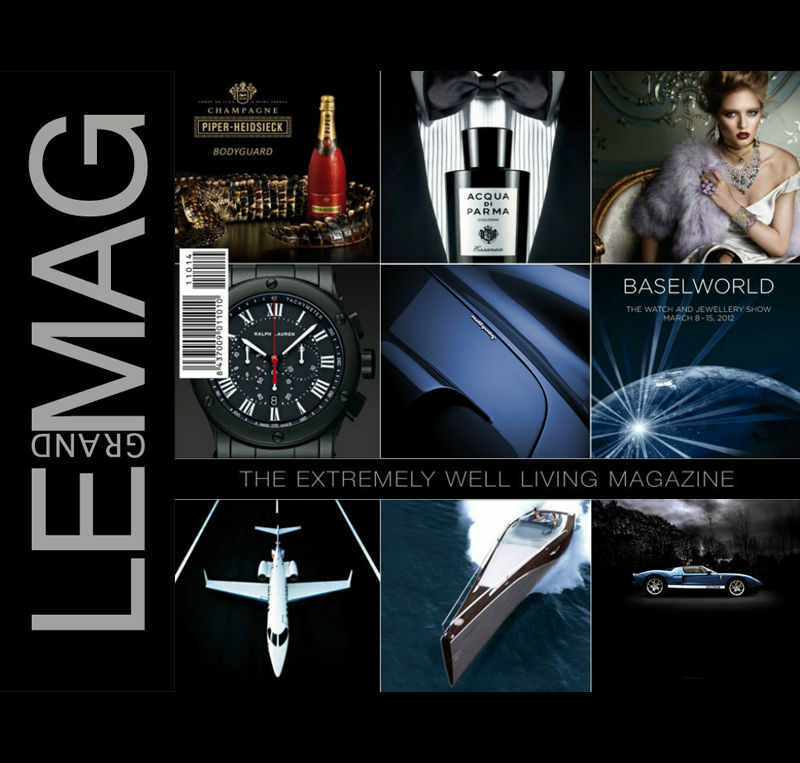 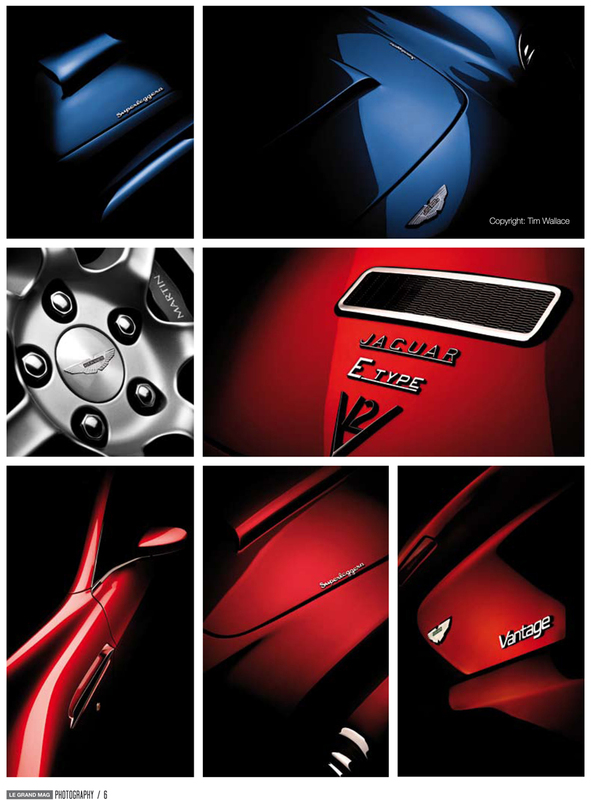 The magazine is published in both English and Chinese across the World and has an online version available for subscribers to the facility with many sections including not only prestige automotive but also high end fashion, jewellery, lifestyle products and yachting to name a few.